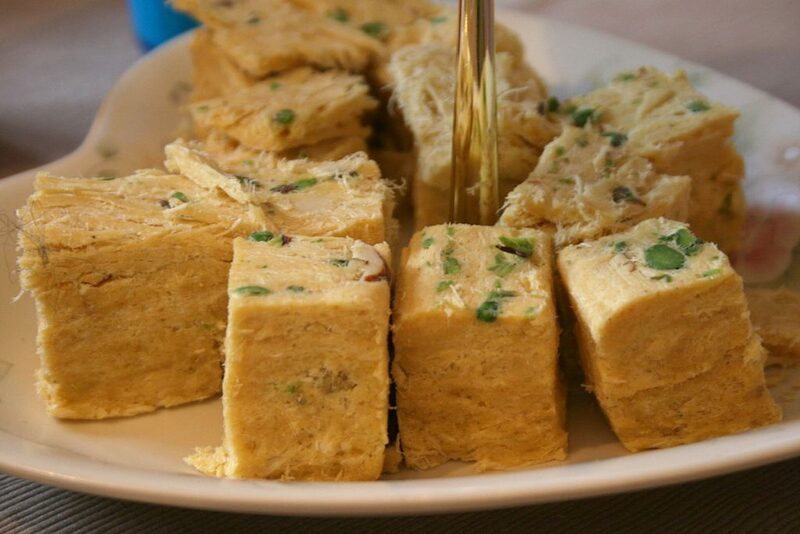 Soan papdi (also known as patisa, son papri, sohan papdi or shonpapri) is a popular North Indian dessert. Basically it is originated in India and reports say that this sweet is from Uttar Pradesh, but West Bengal and Rajasthan are also proposing that this sweet is from their cities but the exact origin is still unknown. Surdhenu was established in the year 2009 and we are situated in Nagpur, Maharashtra. We were more popular for the Indian sweet Soan Papdi and we implement some unique techniques in making this sweet. We have the production range of 25 tonnes per day and 3000 tonnes per annum of Soan papdi. 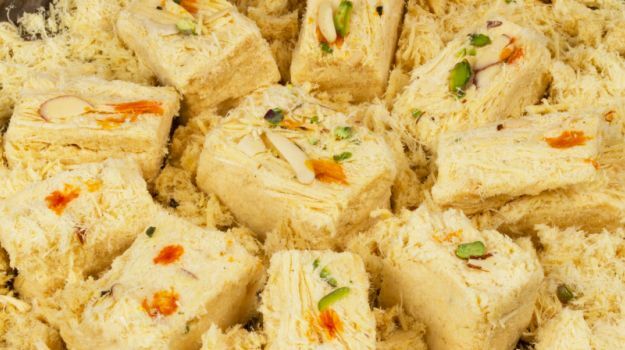 We have seen that many people are searching “How to make soan papdi” on Internet and there are no easy ways on how to make soan papdi . There are many methods that are present in the market for preparing the soan papdi and all of them take more time and also very hard to prepare, So we are presenting here the most easy way to prepare the soan papdi at home. Why Surdhenu Soan Papdi is so famous ? As Soan Papdi is mostly consumed in many parts in India, We tried our best to make the soan papdi recipe more tastier and healthier. This was made by professionals which are best soan papdi makers in the market and they had worked very hard to make our sweets more tasty. 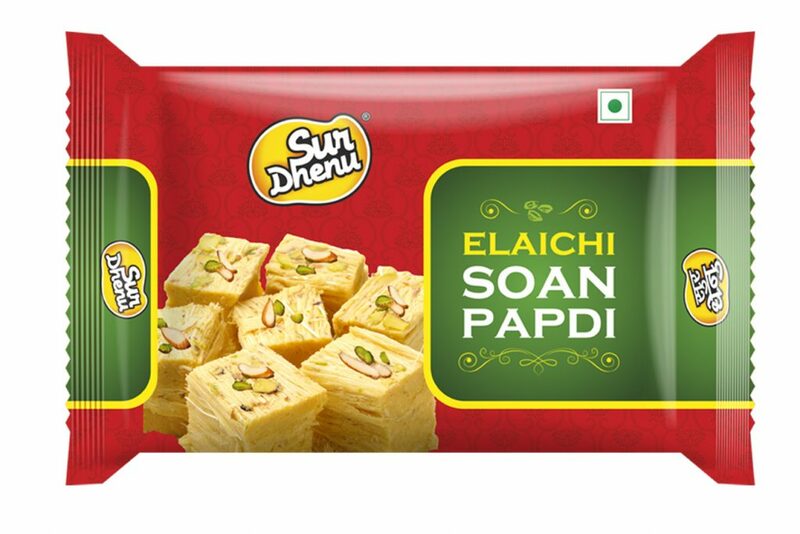 Surdhenu’s Soan Papdi is so famous in India. The sweet is made of all natural ingredients and there is one secret ingredient which we use in making which will make the Soan Papdi more tastier. We export to 8 different countries around the World and many corporate’s have been included our products with them. Surdhenu’s Soan Papdi price is also reasonable when we compare it to others in the market and this also makes our Soan Papdi best in the market. We are available for each and every section in the society and many festivals will start with our sweets. We are planning to sell online where many customers are complaining sweetly that they are not getting chance to taste our sweet. So our Soan papdi online market will be beginning soon and all of our customers will have chance to taste them.